Venetian blinds integral to the cavity of your sealed units are a sleek solution to control light and shade in your bi-folding doors and other doors and windows. We also offer elegant pleated blinds within double glazed glass units. Both types of blind offer versatile solar control and privacy that often couldn’t be achieved with any other product. 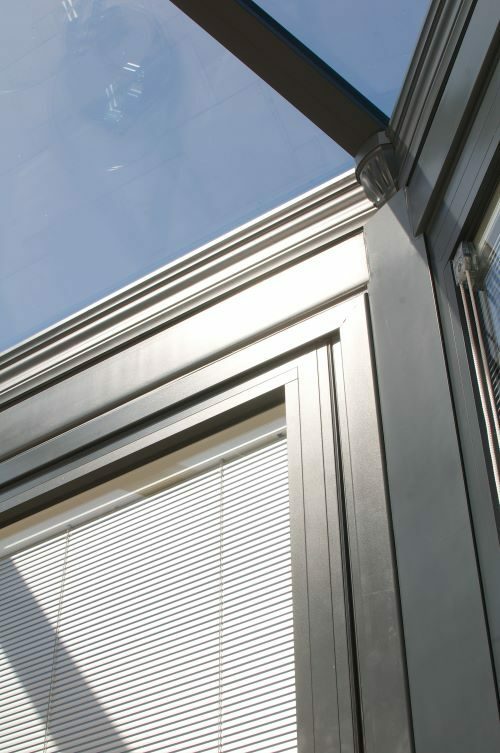 All our blinds are a beautiful Italian design, expertly manufactured in the UK to the highest standards, and with whatever specification glass is required. 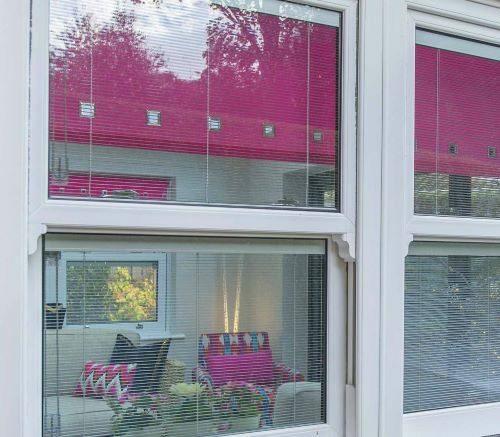 Whether you are seeking new glazing or to retro-fit blinds in your existing frames, we can supply the perfect integral blinds to suit your requirements. We offer a large range of stunning colours to choose from and they even come with a 5 year guarantee.